Although Northeast Calgary may appear to be a flat area, it still has its fair share of the stunning views of the mountains, and a good number of amenities. It is the transportation hub of the City of Calgary; home to the Calgary International Airport. 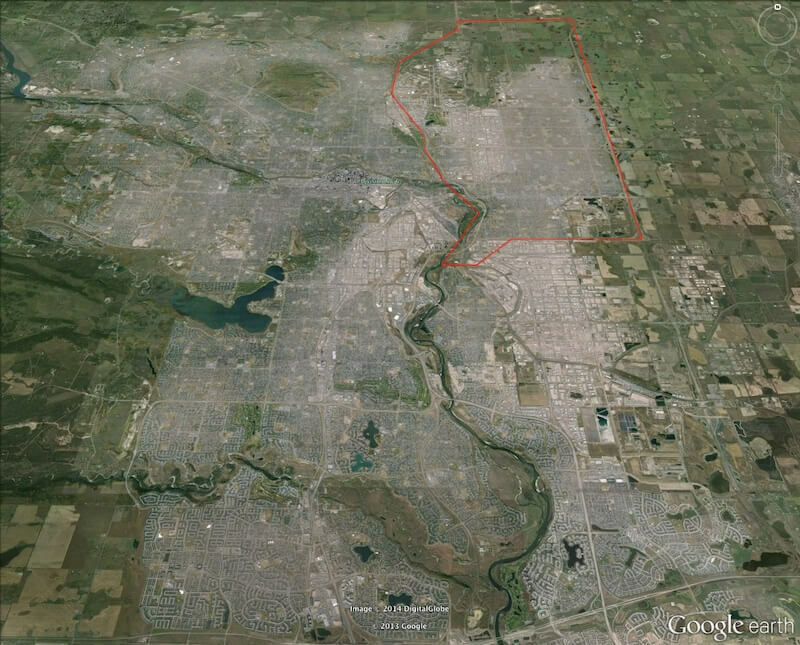 The Canadian Pacific and the Canadian National rails are located in this area, on the western side of Deerfoot Trail. This quadrant is one of the areas with growing new real estate, with many opportunities for those who want to invest in real estate, either as buyers or investors. The community counts nine new communities with homes that are mostly residential, from the starter homes to estate homes. The price range of properties can start as low as $150,000 and occasionally exceed $1,000,000. The quadrant has something for everyone looking for homes to buy in Calgary. With the wide range of real estate prices, it will be very easy for any home buyer to find the property that would fit into his or her budget. The quadrant features numerous recreational facilities and attractions, including parks, basketball and tennis courts, soccer fields, baseball fields, skating rinks and others. Some of the popular parks in the area will include the West Nose Creek Park located on the west side of Deerfoot Trail. On the north of McKnight Boulevard, you'll find the Prairie Winds Park which is one of the centres of attraction for many residents. These parks feature playgrounds, sporting facilities, and fields. You'll enjoy a lot of green spaces in this section of Calgary. Some of the homes in this community are backing unto well groomed open spaces. The community counts six golf courses featuring private and public facilities. North East Calgary is home to the renowned Aero Space Museum of Calgary, a centre of attraction for both tourists and residents. There are manifold shopping conveniences in northeast Calgary as well. Some of the popular shopping spots will include Sunridge Mall, Marlborough Mall, Deerfoot Outlet Mall, and other seven shopping centres. Some of the amenities will include the newest hospital in Calgary, opened in 1988. The Peter Lougheed Centre is named after the 10th Premier of Calgary. Residents of this community can use the Light Rail Transit system to travel to downtown Calgary. The transportation roads make it easy for both workers and students to travel to the city. There are 7 stations along the LRT leg. You'll have no hassle going out of any part of this quadrant. Some of the transportation roads that serve this area will include the Trans Canada Highway which make access to points on the eastern side very easy. Real estate is situated in close proximity to pathways and educational establishments. Children can enjoy quality education in any of the schools in the community; some of these schools offer French Immersion Programs. Options will include separate, public and private schools. With the affordable homes for sale in this community, any home buyer will certainly have a problem of choice.